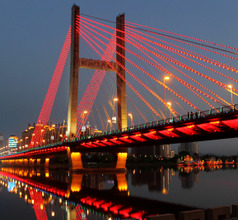 There are two major reasons why Jilin City has always been and still is a very popular tourist destination. 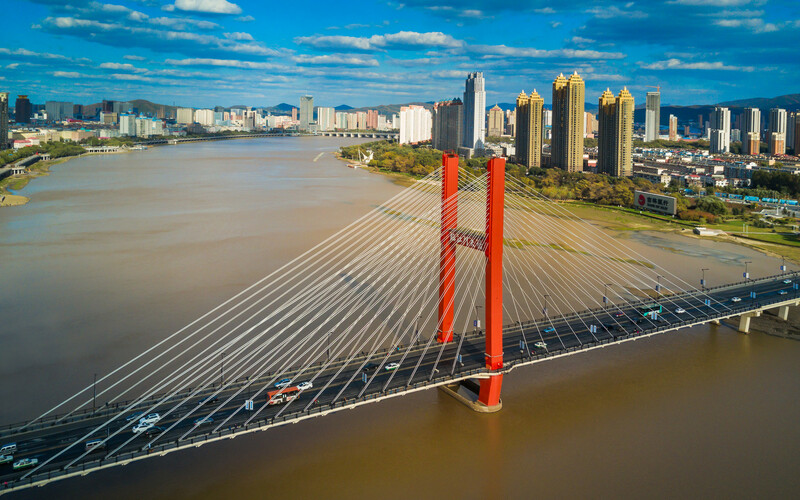 One reason is that it is surrounded by picturesque terrain consisting of the Songhua River, Longtan Peak, North Mountain Peak, Zhuque Peak, and Turtle Mountain. The second reason for its popularity as a tourist destination is the Ice and Snow Festivals that are hosted here during the winter season. The festivals include many enjoyable activities in which tourists can participate. The icing on the cake is their mouthwatering cuisine! 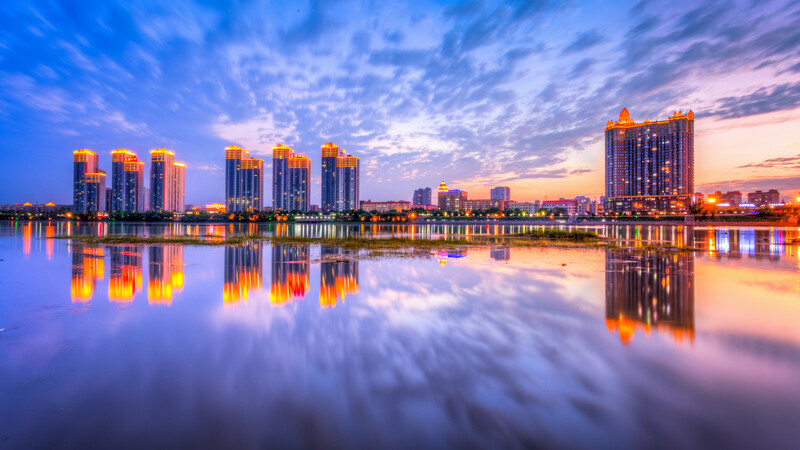 The historical migration of various nationalities and ethnic groups over the centuries has made Jilin City a very tolerant and friendly place. 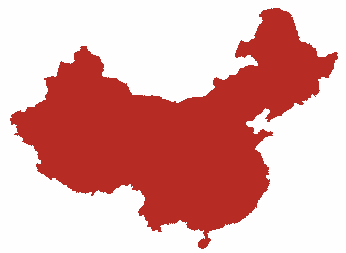 It has the distinction of being the home of 35 ethnic minority groups out of the 55 in China. The people who have a large presence are the Russians, Mongols, Huis, Manchurians, and Koreans; besides the Han Chinese who have migrated here since the Qing Dynasty Emperor’s visit to the city. Due to its diverse culture, Jilin City has numerous ethnic tourist attractions that are must-sees. Notable among these are the Manchu style Aladi Village and the Korean style Xingguang Village. Being rich in natural resources had made Jilin City a prosperous business and trading center since ancient times to date. The wealthiest merchants and shops can be found in the vicinity of the East Market and Big East Gate. The 20th-century Catholic Church has a beautiful Germanic architecture which is unusual in China. 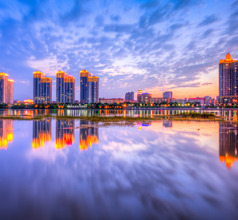 Being such a sought-after tourist destination, Jilin City has numerous star hotels, service apartments, and low-priced hotels to suit different budgets. They provide clean and comfortable rooms with excellent views of the surrounding scenery. The star hotels offer various amenities like 24x7 in-house restaurants and in-room dining, housekeeping and laundry services, airport shuttle services, customized sightseeing tours, and more. The budget hotels are conveniently located near fast food takeaways and public transport terminuses. 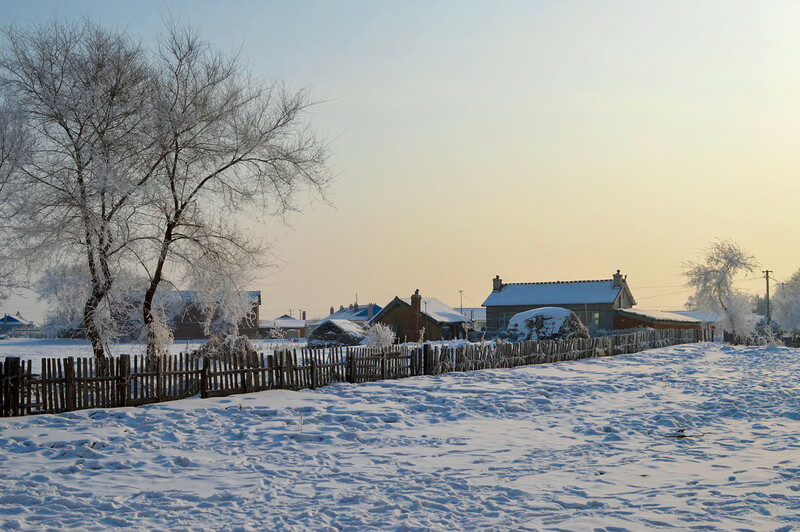 Jilin City is popularly visited in the winter season between the months of October and February. The Songhua River looks like a fairytale river in the winter season. The river water rises in the air and forms frozen ice-flowers on the barren willow trees. This beautiful scene stretches over a length of 16Kms like a massive white carpet. The lush green primeval forests on the surrounding mountains too are covered with ice-flowers, giving the city an irresistible ethereal look. 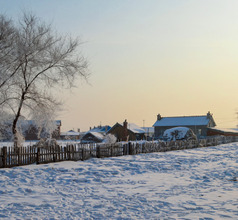 Rime Island, also called Jilin Rime is located about 40Kms from downtown Jilin. Tourists visit the island before 10 AM to enjoy the awesome sight of the rising mists when the warm sea water rises to meet the freezing air. One can actually see ice crystals forming as the air rises. The Islanders are very hospitable and offer tourists home-cooked local specialties and their locally made corn wine. A visit to the Hantun Village and the Wula Street of the Man ethnic group is also a very pleasurable experience. The surrounding mountains are popular tourist sites, especially in the spring and summer seasons when the ice crystals melt and the lush greenery is at its best. 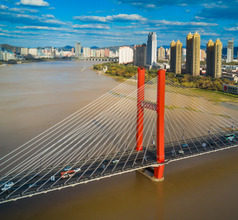 Consequently, Jilin City has turned into a perennial tourist destination, although the maximum crowd is during the winters. The International Frost Ice and Snow Festival in winter is the highlight of the city. There are various parks where the world’s largest ice sculptures can be seen. The temperature in the city is such that the sculptures never melt. 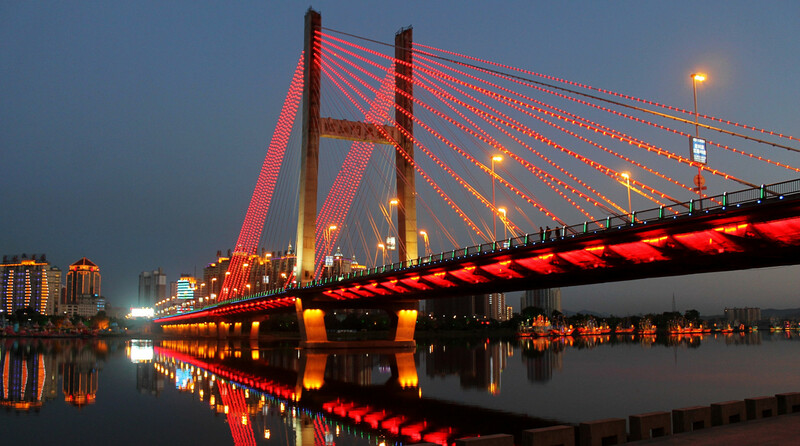 Other popular tourist activities include Songhua River Water Lantern Festival, Songhua Lake Gourmet Festival, Red Leaves Travel Festival, Xuehua Beer Festival, Songhua Lake Leisure Travel Festival, etc. The cuisine of Jilin has been honed by the locals over 3,000 and consists of the most delicious gourmet dishes. The cuisine of Jilin City reflects the beautiful mix of ethnicities and nationalities who have made their home in the region for centuries. Some of their signature dishes are ginseng chicken, Hui Baozhen dumplings, braised pork with vermicelli, white meat with black pudding, steamed whitefish clear soup, Qingling live fish, etc. their most popular signature dish is the San Tao Wan (Three Sets of Bowls) which is an Imperial Manchu Han feast. This feast actually consists of 20 dishes (not just three) and is very delicious.